It happens to the best of us. One day, you are sleeping soundly, the next, you wake up with red, itchy marks on certain parts of your body. It’s not about personal hygiene or even your overall home cleanliness standards. Sometimes, when you travel, you could carry these pests with you and bring them into your home — and into your bed. Bed bugs can be very stubborn creatures to eliminate. And often times, it will require the services of professional pest managers to get your home bed bug free. Here are the two most effective treatments that deal with bed bugs completely. Bed bug heat treatment involves specially designed equipment that uses heat to kill the bed bugs and their eggs and keep them out of your sheets for good. The room temperature is raised to between 57.2°C and 62.7°C. This is a process that takes about 90 minutes. For this treatment, you will have to seek pest management professionals who offer bed bug heat extermination services. The PMP closely monitors the temperatures in every room and ensures that the heat is enough to kill the bed bugs. This whole process takes about 6–8 hours, but of course, it depends on the condition of the place being treated. It will take less time for a place that is not heavily infested. To prepare for this treatment, you will have to remove any heat insensitive items out of your home including your pets. There are many ways treatment options differ. Heat treatments are very effective, fast and leave no residue compared with using insecticides. On the flip side though, if the treatment steps are not correctly undertaken, re-infestation could quickly occur. A PMP should guide you on how to prepare for this treatment. They will give you a detailed list of instructions that you must follow. Because it is unlikely that one treatment can be 100% effective the first time, it is recommended that a PMP does at least three treatment sessions. Do not attempt to try either of these treatments yourself. Sure, it might be cheaper to take the DIY route, but the health and safety hazards you expose yourself to outweigh the cost savings. 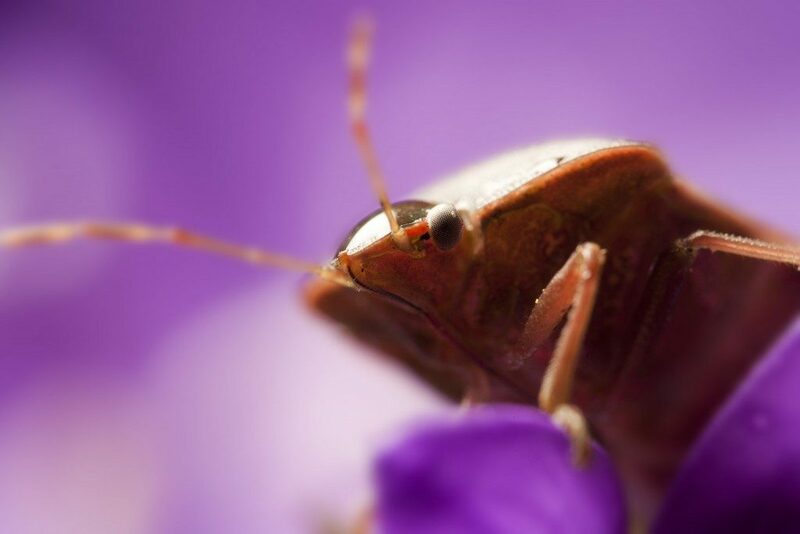 Even in exterminating bed bugs, it’s better to be safe than sorry. There’s a reason bedbug extermination is a service perfected by professionals and experts on the field — it is a dangerous task for an average resident to do on their own. 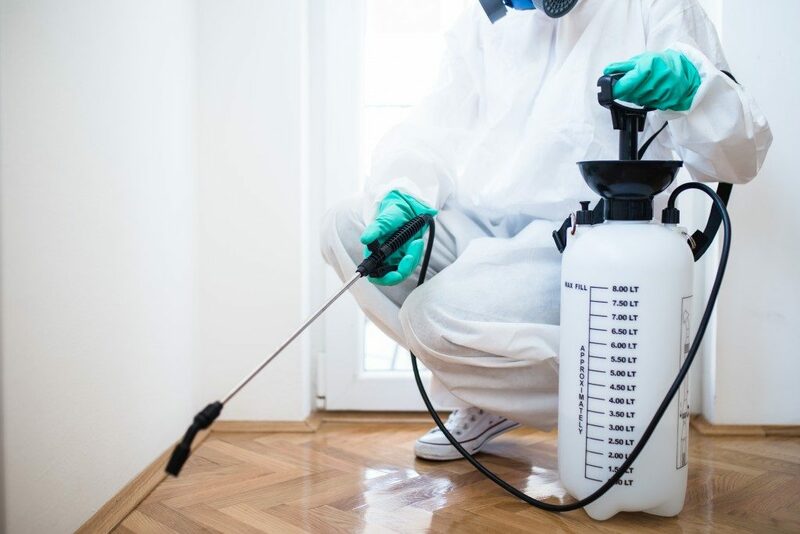 You might be skilled in many other ways, but when it comes of chemicals and heat treatments to kill of pests in your home, leave it to the specialists.